Discover the unusual mix of old-world opulence, vibrant city atmosphere and delicious eateries in Nice on the shores of the Mediterranean. 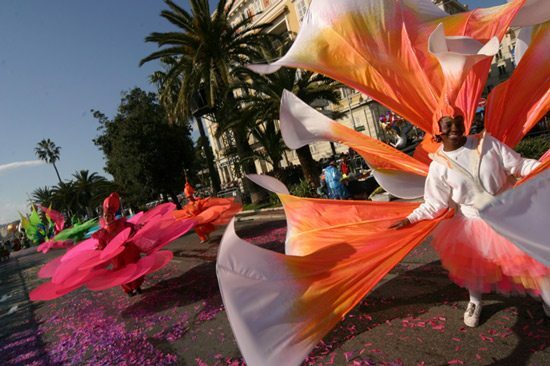 Between February and March 2020 you can experience Nice Carnival when the streets come alive with music, dance, dazzling costumes, fabulous processions and parades of flowers for this year’s theme. 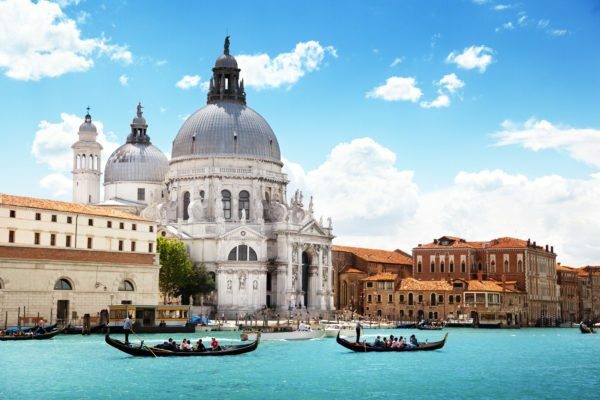 4 night holiday by First Class rail staying in a double room at Hotel Le Grimaldi (4 star) from £575 per person or in a double room at the Villa Victoria (4 star) from £625 per person or in a superior double room at the Palais de la Méditerranée (5 star) from £675 per person or upgrade to a partial sea view double room at the Palais de la Méditerranée (5 star) from £715 per person or in a double room at the Hotel La Pérouse (4 star) from £745 per person (based on 2 people travelling together). Extra night in a 4 star hotel in Paris from £60 per person, per night. You begin your journey to the Côte d’Azur as you enter London St Pancras International station. As you stroll to the Eurostar terminal admire the station’s Gothic extravagance and impressive arched-glass roof, an iconic gateway to Europe. 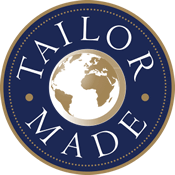 Feel yourself relax as you pull away from London, through the patchwork countryside of South-East England and onto France at speeds of up to 300 km/h. Your at-seat meal and drinks are an enjoyable accompaniment to the passing scenery, before you arrive into the enchanting city of Paris. Make your way to the end of the platform at the Gare du Nord where you are greeted by your taxi driver, and enjoy the ease of a swift journey across Paris to the Gare de Lyon. Here you board the TGV service for the journey to the south of France, where your train then winds its way along the shores of the Mediterranean to Nice. 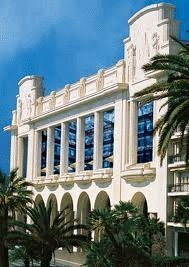 As you arrive into the Gare de Nice-Ville, make the short transfer south to the Promenade des Anglais, the location of your hotel for the next 4 nights, the luxurious Palais de la Méditerranée (5 star). Take the opportunity to experience the world-famous Carnival and admire the elaborate floats and charming flower festival. There are bound to be some spectacular floats celebrating this year’s theme. 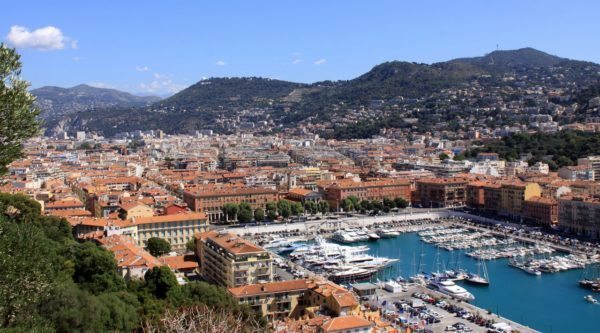 There is always plenty to do in Nice, from a tour of the historic Old Town to a wander along the legendary Promenade des Anglais and a visit to the Matisse and Chagall museums. Savour the warmer climate and epic sunsets before perhaps sampling some of Nice’s culinary delights. Make sure you visit one of the most exotic landmarks in Nice, the Russian Orthodox Cathedral of Saint Nicolas, with its six cupola and golden bulbs, a symbol of the importance of the Russian colony on the Côte d’Azur. 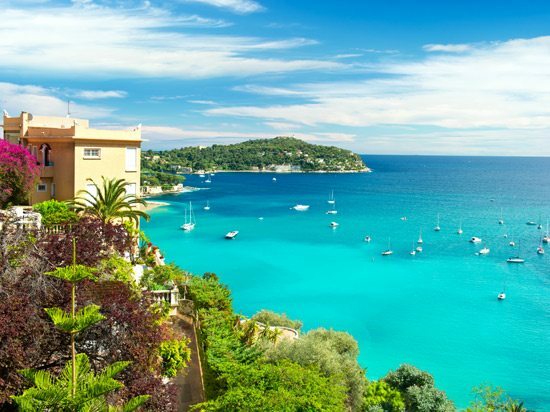 Perhaps take advantage of the excellent rail links along the stunning Côte d’Azur and visit the glamorous coastal towns of Cannes, Monte Carlo or St Tropez. This morning after breakfast make your way back to the Gare de Nice-Ville for your super-fast journey on board the TGV train to Paris. 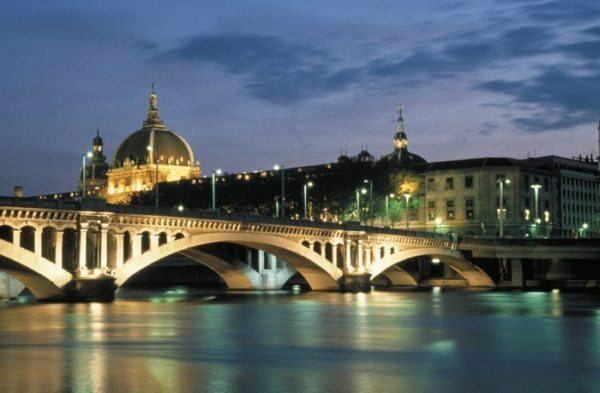 Savour the memories of the French Riviera as you pass through French countryside and arrive in the French capital. 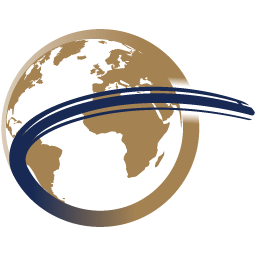 Here a private taxi transfers you across the city for the connecting Eurostar service to London. From the comfort of your Standard Premier Class seat, admire passing scenery as you receive a light meal and drinks on your journey north through the Eurotunnel, back into England and onto London St Pancras station. 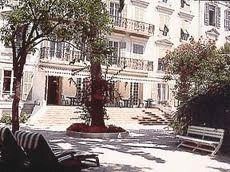 The Villa Victoria (4 star) is an elegant property located in the heart of Nice, just a few minutes’ walk from the Promenade des Anglais. The hotel features a magnificent botanical garden, a beautiful breakfast lounge and a nice bar. Guests will appreciate the recently refurbished and calm guest rooms, the helpful staff and the Nespresso machine at free disposal for a pleasant coffee break! This hotel is warmly recommended. 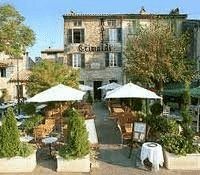 Le Grimaldi Hotel (4 star) consists of two lovely belle époque edifices that share the same inner courtyard. This original layout allows the hotel to provide some fifty rooms without sacrificing the intimate, warm character that gives the place its charm. 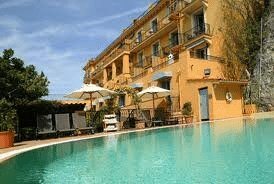 Located in the heart of Nice, Le Grimaldi is a minute's walk from Cours Saleya Flower Market. It is also close to the beach and the Promenade des Anglais. All of the hotel’s comfortable en-suite rooms are air conditioned and have satellite TV and a view of Mount Boron. Each floor is individually decorated with traditional décor. Breakfast is served daily with fresh, local produce and there is also an afternoon tea service. The Hotel La Pérouse (4 star) is cut into a cliffside overlooking the Baie des Anges and is one of Nice’s most attractive hotels, offering easy access to the beach and the old town, as well as stunning views of the sea from its sea view rooms and suites. Rooms are decorated in a Provence style, with antique furnishings and soft country colours. The location and the atmosphere are charming enough, but the sea views are spectacular. At the bottom of the cliff sits the hotel pool, surrounded by a shaded garden with lemon trees, and in the fair-weather months the hotel’s restaurant serves dinner on the terrace by candlelight. Le Palais de la Méditerranée (5 star) is a landmark on the French Riviera and enjoys a magnificent location on Promenade des Anglais, the most sought after location in Nice. The grand white Art Deco façade created in the 1930s is still fully intact and has been restored to its original splendour beckoning guests inside to savour the many fascinating delights that this legendary luxury hotel has to offer. All the hotel’s 114 spacious en suite rooms are fully air-conditioned and equipped with satellite TV, mini bar, phone, internet access, safe, bathrobes and private balcony.